This post contains excerpts from the article originally published in The Straits Times on Wednesday, 9 January 2019, by Ong Sor Fen. Click here to view the full article (ST Premium). *UPDATE* The Asian Film Archive’s regular film programmes at the Oldham Theatre will begin 18 May 2019 with Singular Screens, a film programme curated by AFA for Singapore International Festival of Arts (SIFA) 2019. Visit SIFA’s official website for the full programme line-up and ticketing details. The venue will kick off with a slate of 8 Asian horror films, including the classic Orang Minyak (1958) starring P. Ramlee, and its Hong Kong riff, Oily Maniac (1976). 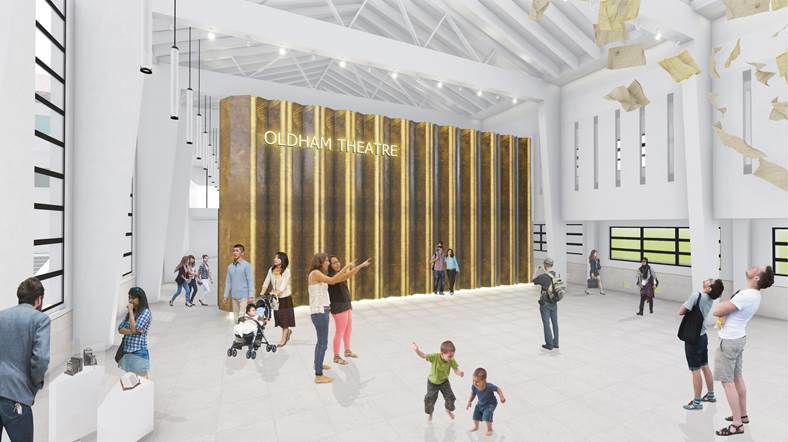 The 135-seat Oldham Theatre at Fort Canning Rise will be able to screen formats ranging from 4k digital projection to traditional 35mm reels. Tickets for the opening programme will be priced between $8 and $13. Sales will begin in March at AFA’s website www.asianfilmarchive.org.